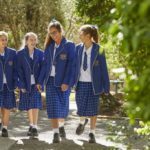 Why choose Cavendish Road State High School? 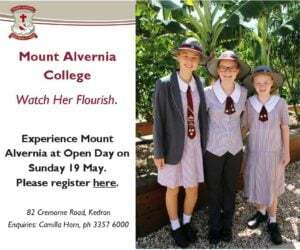 Cavendish Road State High School is positioned within a short distance from Brisbane’s CBD and is adequately serviced by public transport. 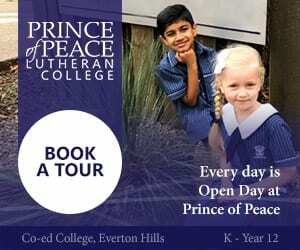 Maintaining a strong reputation for high quality secondary education, Cavendish Road State High School achieves success through its core values (co-operation, courtesy, commitment, consideration and challenge), and commitment to individual excellence. The school provides a caring community to all students, which in turn expects students to strive for their personal best. 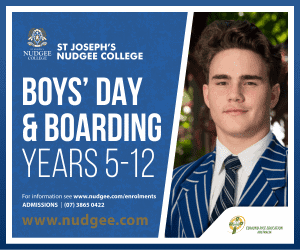 Cavendish Road State High School students adhere to a high standard of uniform and are expected to maintain a positive attitude. 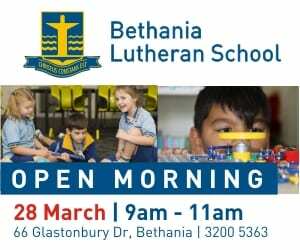 English, Maths, Science, History, Geography, Health & Physical Education, a Language (Japanese or German) and studies from The Arts are covered under the curriculum program in junior school. 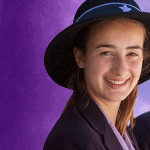 In Year 9, students are assigned studies in English, Maths, Science, History and Health & Physical Education. Languages is a not compulsory, although students that with to study a language must commit to the full year. A number of elective studies are also available to year 9 students. Year 10 students continue with curriculum studies in English, Maths, Science and History. 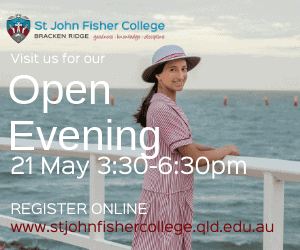 Students then choose from a range of electives after an information evening in August whilst in year 9. 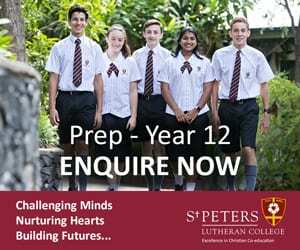 Senior students work toward attaining their Queensland Certificate of Education (QCE). 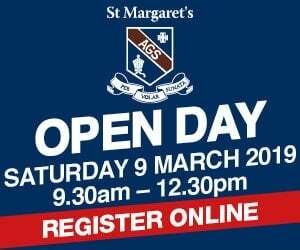 Year 11 and Year 12 students must study six subjects or the equivalent, which is to include English and Maths. There are additional opportunities for students to incorporate university or TAFE studies, traineeships and apprenticeships. 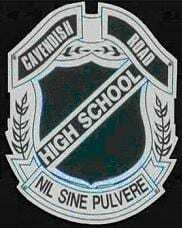 Cavendish Road State High School offers an extensive range of sports facilities to its students, which includes a tennis court, basketball and volleyball courts, a gym and well maintained ovals for outdoor sports. Students have access to the school’s hall and auditorium for a range of activities, plus a resource centre used as a technology and learning hub. The school also boasts an accredited biotechnology teaching laboratory. 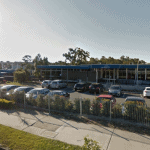 Cavendish Road State School offers a 1:1 student laptop program, which it believes is integral to individualised learning by engaging and nurturing students into the digital world. A school canteen is offered to students as well as a uniform shop.